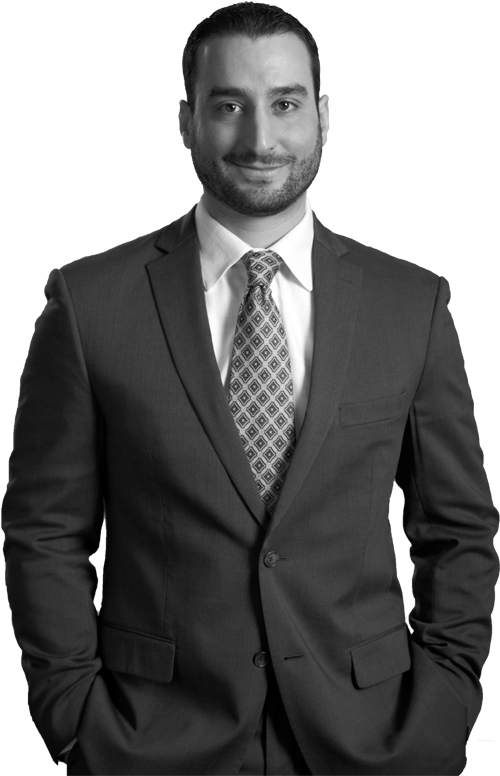 Charles Haggar is a Vice President and Senior Portfolio Manager and is located in the Montreal office. Charles graduated from the John Molson School of Business (Concordia University) with a Bachelor of Commerce (Finance) and McGill University (Diploma in accounting). Prior to joining Formula Growth in 2007, he worked for PricewaterhouseCoopers, CDP Capital, and Montrusco Bolton. Charles has completed his Charted Accountant and Chartered Financial Analysts designations. He also received the Calvin Potter Fellowship from Concordia’s Kenneth Woods Portfolio Management Program.